Complete Southern Man's Survival Kit. 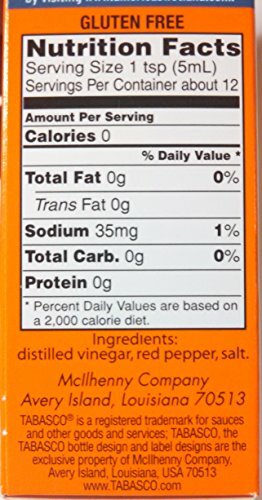 Bundle Includes Two Items: Quaker Grits (1lb 8oz) and Tabasco Sauce (2oz) | SleepyChef.com | everything breakfast! The full survival kit for the southern man. 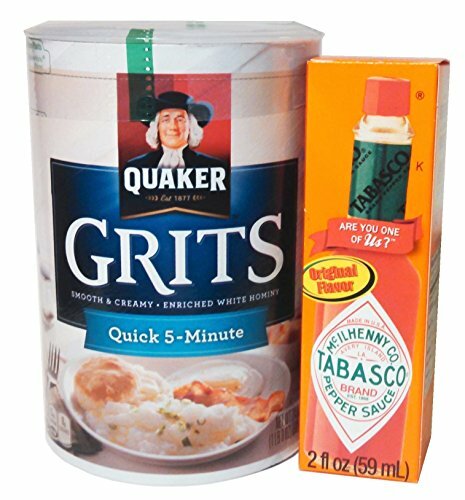 All he demands is: Swift Five Minute Grits from Quaker - 1lb 8oz and Tabasco Sauce - 2oz. Cook, mix, dig in. The Complete Survival Kit for the Southern Man. 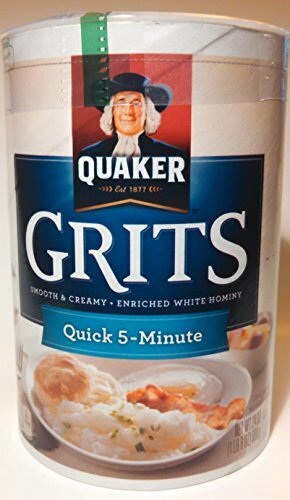 Quick Five Minute Grits from Quaker. 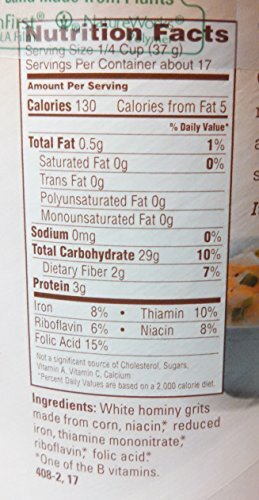 1lb 8oz.